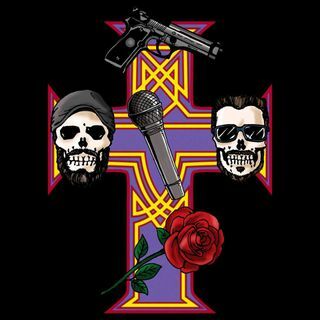 Christopher shares stories of first meeting Shannon, his feelings on Axl Rose as a professional, what it was like touring with GnR, and what Blind Melon is doing now with a new lead singer. All this and so much more in Ep. 41! ... Maggiori informazioni Please follow/subscribe/leave a review!